Register today for the SPASA Short Intensive Course ‘Inspect Swimming Pool & Spa Safety Barriers’, to be held August 23 and October 8 in Sydney. 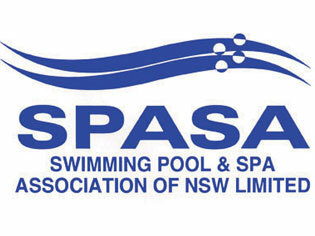 Register today for the SPASA Short Intensive Course ‘Inspect Swimming Pool & Spa Safety Barriers’, to be held on Thursday August 23 and Monday October 8 at the SPASA NSW North Parramatta office in Sydney. • What is Your Duty of Care? • What are the relevant Acts, Regulations and Australian Standards? Secure your place for this nationally recognised training for the pool and spa industry today!